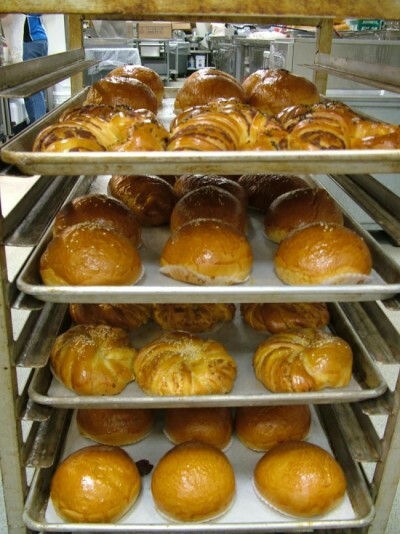 There’s nothing like fresh bread, and at Pacific Ocean Marketplace, that’s what we serve. Our bakers make bread daily for the freshest bread for you. From authentic French baguettes for your banh mi and Asian pastries, our bakery is one of Denver’s best. Stop by, and find what you need to build the sandwich of your dreams!